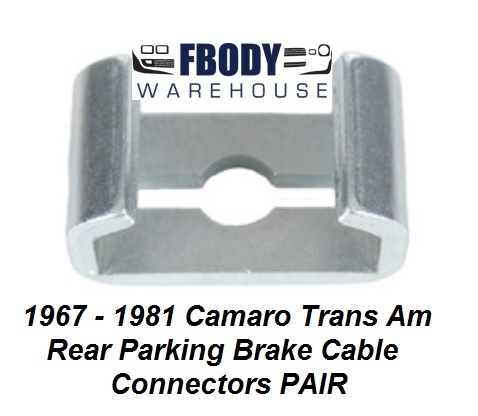 Fbodywarehouse is your source for brakes and related parts for your 1974 1975 1976 1977 Camaro. We offer rotors, pads, calipers, and much more. Be it bone stock or aftermarket we can assist you in stopping that big bumper Camaro!